In open adoptions where there is ongoing contact between adoptive parents and birthmothers, it’s important to support and remember your child’s birthmother. There are ways that you as an adoptive parent can be thoughtful throughout the years that will make your child’s birth mom feel loved and involved. • Honor your commitments. If you promised to send pictures once a month, email once a week, visit every three months, etc., through a post-adoption contact agreement or even just through your spoken word, try your best to follow through with these promises. If you break promises you made to us regarding contact, it makes us question every other promise you’ve made - especially regarding how you would love and raise our child. We understand that life becomes hectic and busy sometimes and unexpected things come up. So if something happens and you can’t follow through with a commitment, reach out to your child’s birth mom and let her know why. • Be understanding, as often birth mothers may struggle with grief and feelings about adoption. Don’t pretend to understand how she is feeling but do try to think how you would feel if you were in her shoes. • Don’t try to push her to share her feelings if she doesn’t want to. Understand that being a birthmother is a lifetime of grief and this grief has nothing to do with her thoughts and feelings about you as an adoptive parent. 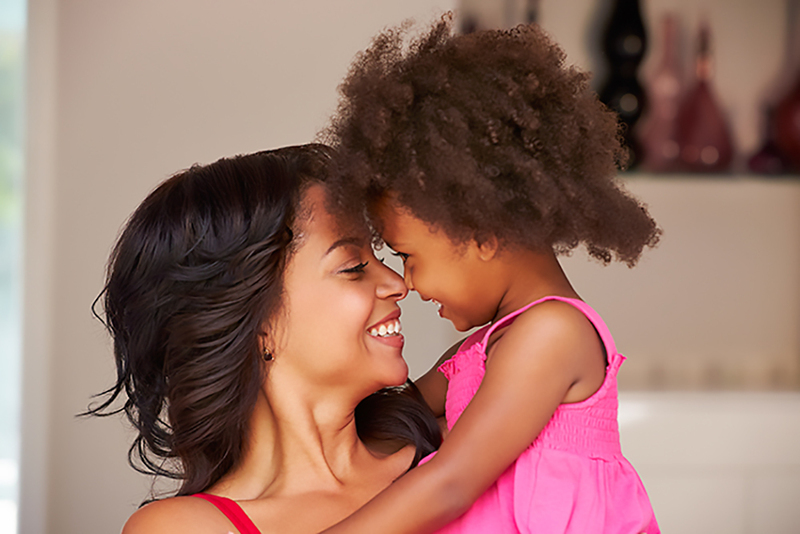 • Acknowledge physical traits or personality characteristics that your child shares with his or her birth mother. One of my favorite parts of conversations with my son’s (adoptive) mom is when she shares things he does like me, ways he looks like me, or even the son I parent. It means a lot to me – it’s a reminder that I am a still a part of him and he is still a part of me. And it’s an acknowledgement of the biological connection that we share. I don’t get to see him every day like his Mom does. So when she shares these things with me, it’s very validating and reassuring to me that the connection still exists and that it is important to her as well. • Remember your child’s birth mother throughout the year but especially on holidays such as your child’s birthday, Mother’s Day, and Christmas. By remembering her throughout the year, you are showing her your love and appreciation. By doing these things for your child as he or she is an infant (and later, as they grow older), they will witness consistent, respectful contact, and support in action. Not only on important days like holidays but throughout the year, increasing his or her awareness of their birthmother and reinforcing the importance of her role in their life.